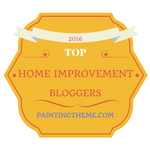 So you're staging a home and you want to score points for curb appeal? You want the home to look classy, but colorful? Interesting, but non-tacky? 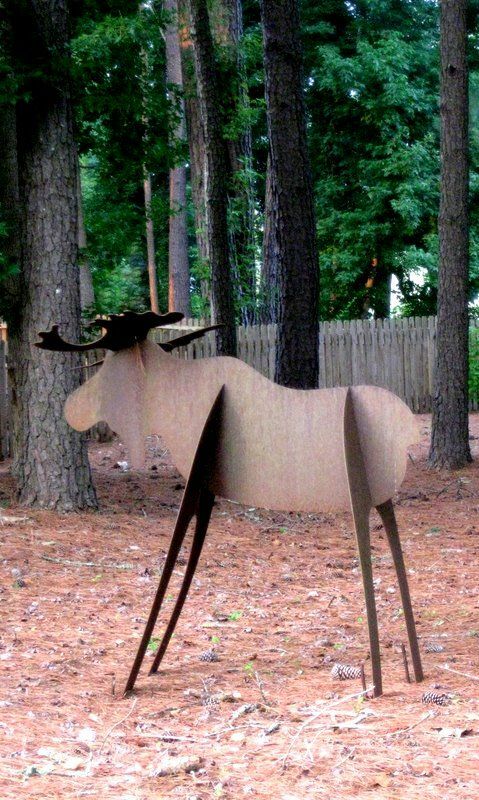 You want to distinguish between good yard art and bad yard art? Fear not. I have gathered all the pointers you need to steer you through the jungle of whirlygigs, gee-gaws, gazing balls, buddha statues, plastic gargoyles, and concrete lions. Like other art forms, good yard art may be difficult to define, but you know it when you see it. To help, here is my Official List of what good lawn art must be. All you need to know about what constitutes good art for outdoors can be summed up in five qualities. It should be natural, purposeful, proportional, local and subtle. That's it in a nutshell. But, if you want more explanation and illustrations, read on. Lawn art in the front yard makes a big statement, no matter what size it is. It's part of that all-important first impression on buyers. It could entice them, or not. And in the backyard, on the balcony or porch, or at poolside, yard art is still worthy of staging, because backyards are where Americans live, and where you get another opportunity to woo house hunters with the charms of your home. Natural material is one characteristic of worthwhile outside art. Edit the exterior decor down to objects made of stone, metal, wood, ceramics, glass, and sometimes concrete. 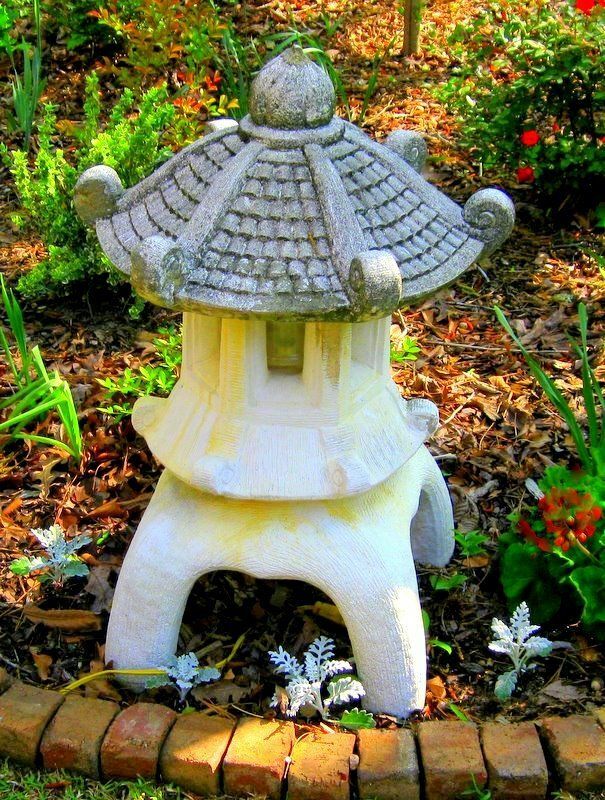 If you look at the photo above of my neighbor's stone lantern, you'll get a sense of how important natural material can be to the good looks of yard art. 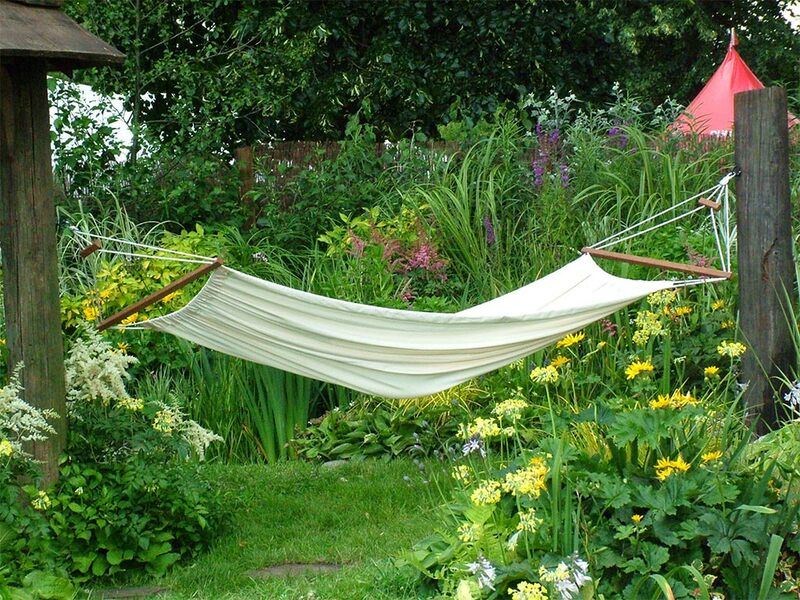 Yes, a hammock can qualify as garden art. One like this is natural, functional, and subtle. A "reason for being" makes garden art valuable. For example, have you seen those uncomfortable-looking, three-piece, Victorian, wrought iron furniture groupings plopped into the middle of an expanse of sunny lawn, facing the road? Who would want to sit there? There's no purpose to that grouping other than displaying useless furniture. 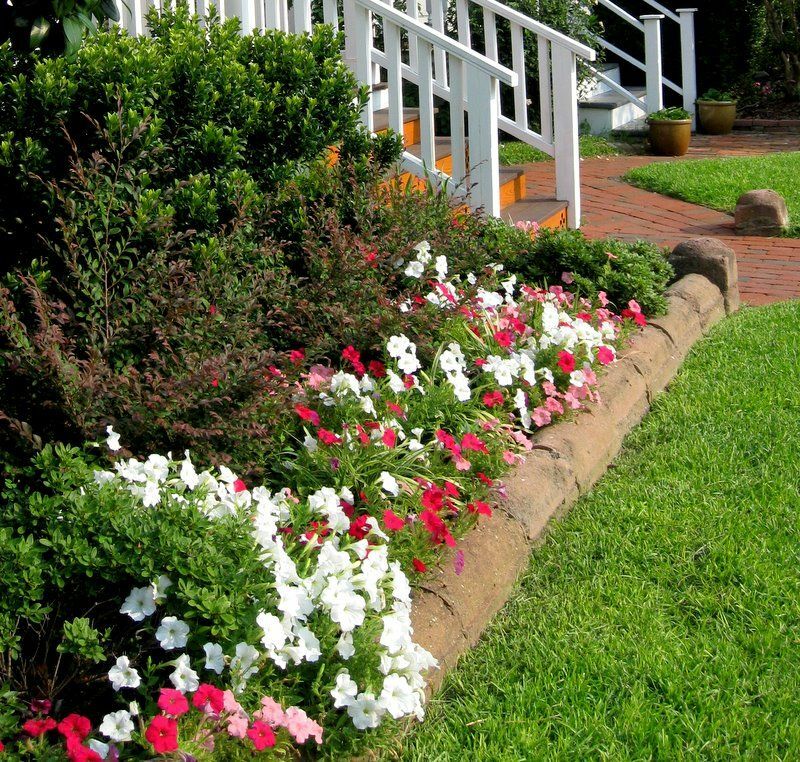 Compare that garden seating to a lovely bench tucked under a shady tree at the edge of your lawn. That's the kind of intended purpose I'm talking about. A bench needs to accommodate people. Stepping stones need to be spaced for comfortable walking. 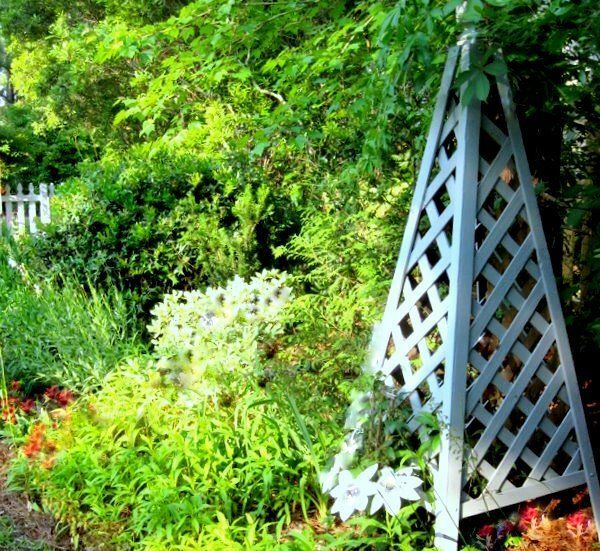 An obelisk or trellis should provide support for climbing vines. 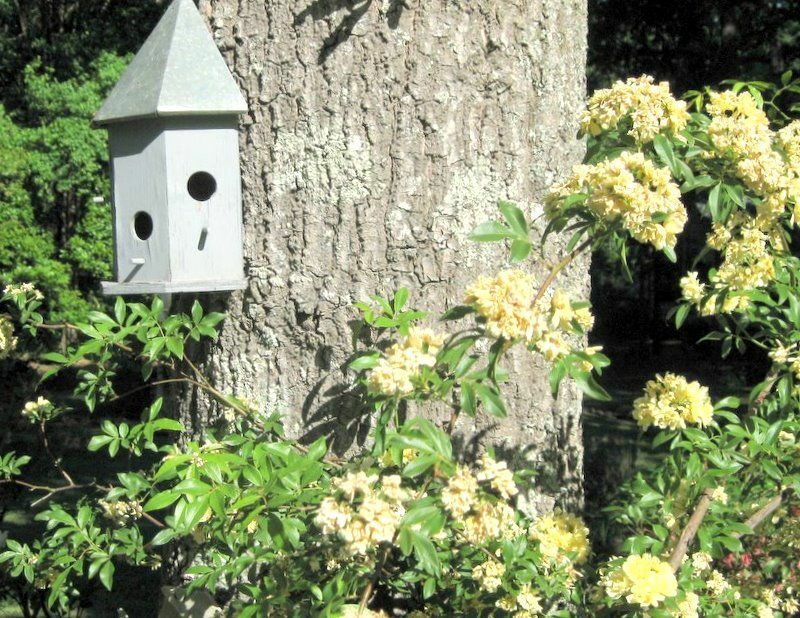 A birdhouse or birdbath ought to shelter or water wildlife. A fence needs to enclose an area. A sculpture provides an anchoring focal point. 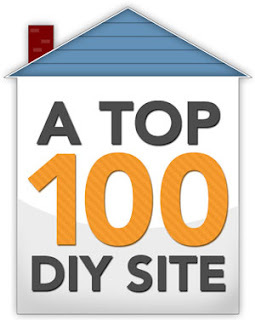 This guideline eliminates fake wishing wells, plywood ladies sitting in pretend swings, dry birdbaths, and rows of birdhouses painted in cartoon colors that would scare off any bird. 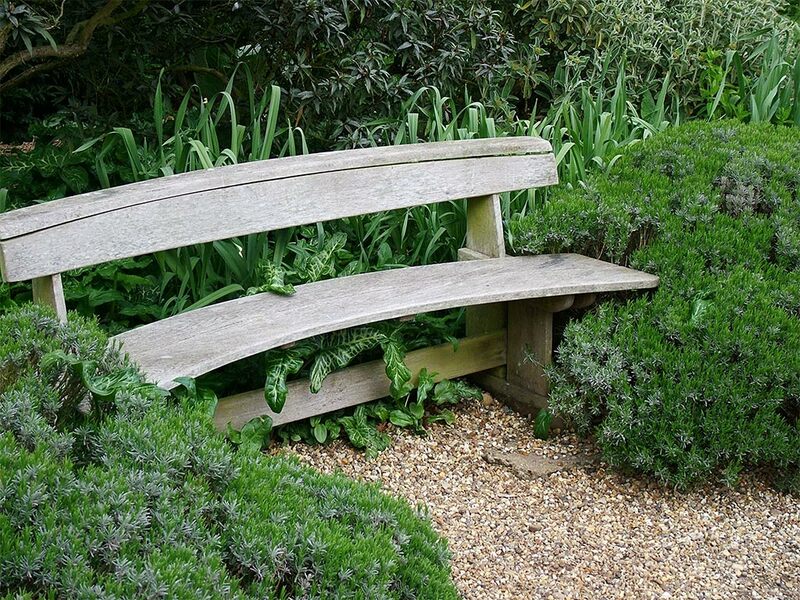 This weathered bench would be perfect in a staged yard because it looks welcoming. A garden path's purpose will be a destination spot or a loop through the landscape. 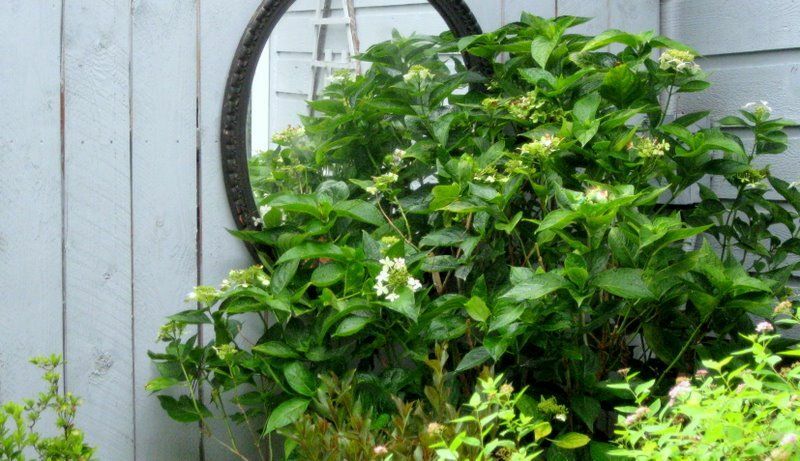 I placed a mirror as a focal point behind my hydrangea shrub, where it adds depth and shine. A teteur like this adds structure and it's made from leftover lattice panels. Just like interior staging, garden staging demands big scale. Pack up the tiny cherubs that sit in little potted plants. Replace them with one generously sized planter box. You don't need to break the bank. An $8 plastic pot can be made to look like concrete or stone. Art looks best when it's in proportion to the house. A country cottage is scaled just right for some cute garden art, but most homes deserve more mass. This giant metal moose lives in a neighbor's yard. I love that he is bigger than life! Perfectly scaled to the landscape and the house, these terra cotta pots are over two feet tall. In a less grand landscape, a small concrete rabbit looks just right in the garden! Real estate is all about location. Using indigenous material in a garden helps a house nestle into its surroundings. Garden art that's local has integrity, and looks like it belongs, unlike objects made from unusual materials from a different climate or culture. 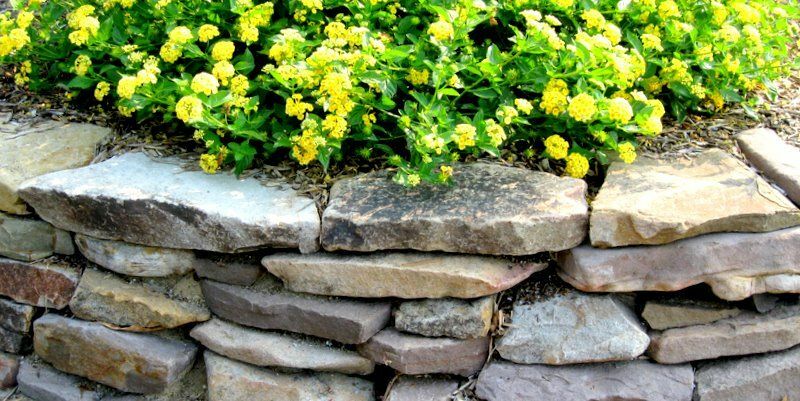 If you are edging flower beds and borders with stone to improve curb appeal, use stone that is native to your area. Even if you buy faux rocks (which can be very convincing), make the rock look like it belongs by selecting familiar types. For example, slate and flagstone predominate in some states, and granite and quartz, or sandstone, or marl, or lava rock, or river rock in others. Using native stone is economical, ecological, and beautiful, like this rock wall. 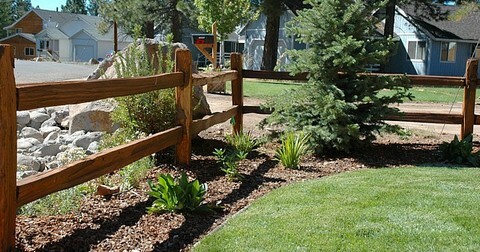 If split rail fences are the style where you live, ,join in, and stage your landscape locally. Bricks are produced in the South, so using them for our walls, paths and edging makes sense. Use colors that speak softly. Step away from the garish when it comes to art decor in your garden! 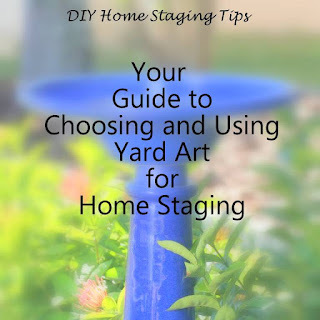 In the same way that interior home staging prefers a color palette that is relaxing, yard art that's appropriate for a home on the market should not call attention to itself. 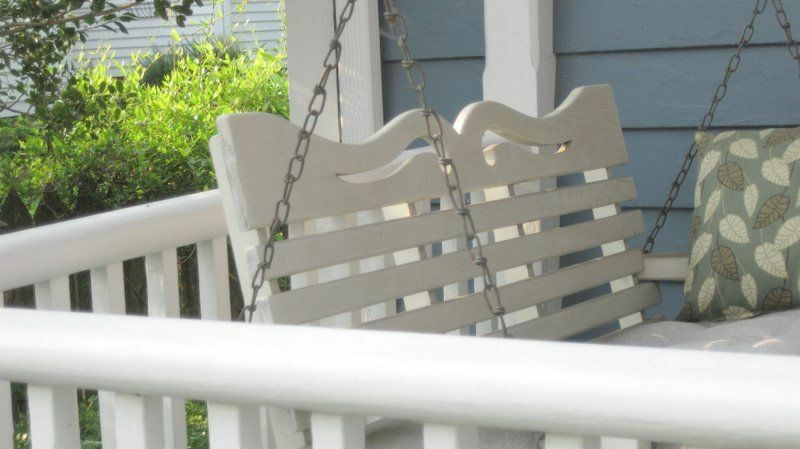 The soft colors of the porch swing and cushion are relaxing and non-distracting. My grey birdhouse, where birds actually live, is painted to blend with its surroundings. 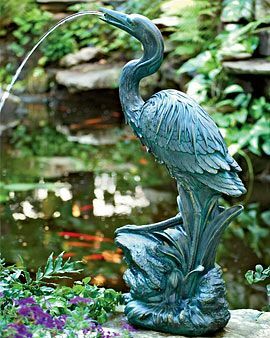 Although it's made of resin, this heron fountain looks like antiqued bronze. 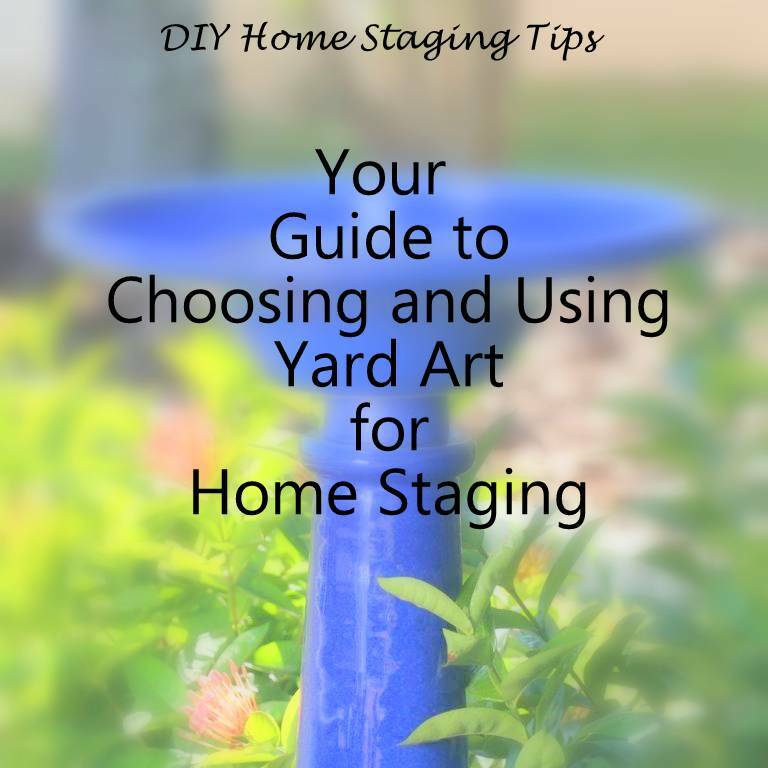 In my $4.99 eBook, DIY Home Staging Tips to Sell Your Home Fast and For Top Dollar, you'll learn more landscaping and curb appeal tips to help sell your home on the market. Better lawn art is just part of the picture. Hammock and bench photos: Mooseys Country Garden. Split rail fence photo: Peak Landscape. Look Normal! Make Your Home a Gnome-Free Zone.